I have only ever owned a pair of tartan leggins and a tartan chiffon top. 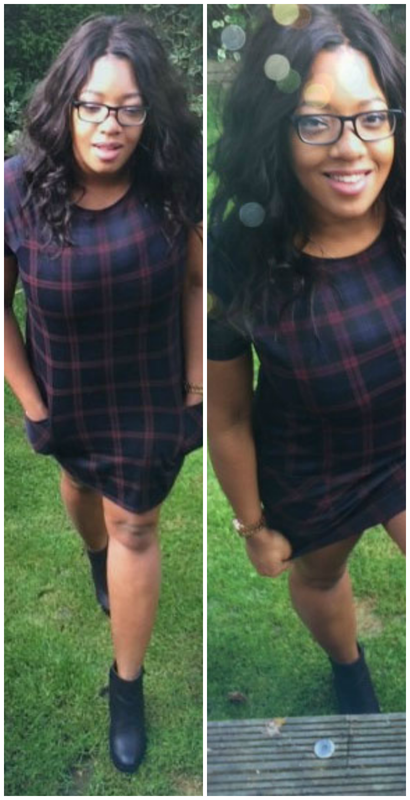 Ive never really been atracted to a dress in tartan but today something clicked and i like it! 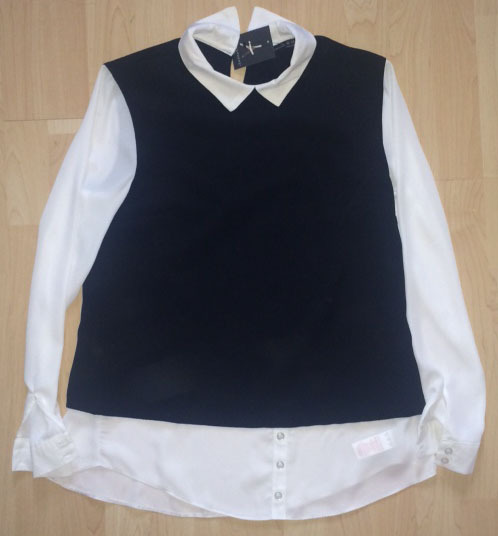 which is so cute i will probably wear this tomorrow on my first day of uni! Eeeek so excited. I’m going to pack my bags! 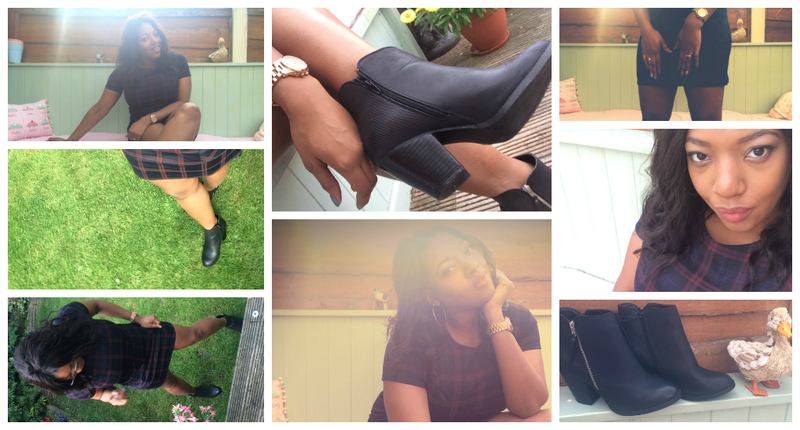 KimsTag is a #beauty, #fashion and #lifestyle #blog by Kimberley Stewart. Kimberley is an avid digital marketing student from Manchester having studied her undergraduate degree in advertising and Masters in #Marketing at The University of Salford. 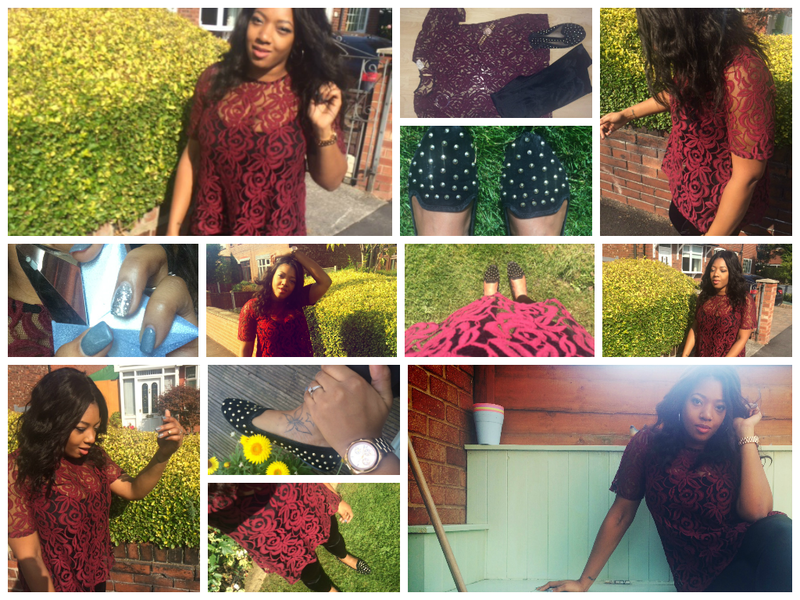 This entry was posted in fashion, life and tagged day out, life, ootd, shopaholic, shopping. Bookmark the permalink.